In the early days of the Fukushima tragedy and the Japanese tsunami, many of us understood the ramifications of the depths of it. Many of us wrote to raise awareness in the USA, for when something happens elsewhere, then upon hearing it’s in foreign lands or hearing a foreign name then it becomes disconnected from their personal sense of reality. A huge portion of the world just barely manages to survive. They can’t be bothered to look beyond their own misfortunes and eek along each month barely able to pay their bills. As such, unless their survival is immediately threatened, then they dismiss the threat. On the path to becoming a prepper, part of that journey is about becoming more aware than just ourselves. We came to understand the interconnectedness of all things and all life. That each of us plays roles within Nature and spiritual matters. That what someone else does affects their brother and sister. That some natural forces will be destructive, that man-made disasters happen all the time, and that conflicts threaten not only our survival but those within communities, even communities world-wide. People assume that nuclear power is safe, for they have to as the power plants dot the land in diverse countries. 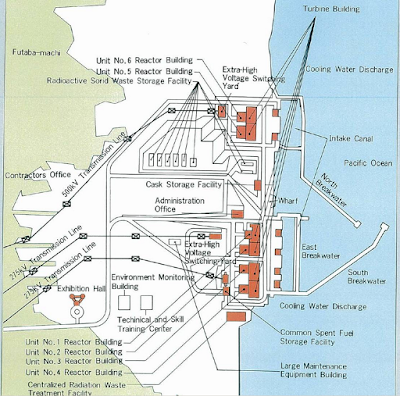 The fact that we’ve never figured out a nuclear waste plan for long term storage should greatly concern everyone, but as long as the spent fuel pools were kept cool, and as long as mishaps happened and no one was aware (or only a tiny chorus of voices were raised), then all was well. Now, so many disasters are occurring simultaneously: reckless government spending unto madness…and ultimately economic collapse of the dollar, the world-wide connection of the economic system and economic collapse in diverse countries, pandemic potential, EMP weapons that are theoretically possible and probable, military conflict, the outright abandonment of natural rights being supported by governments, potential martial law, continual drought, earthquakes, etc. But despite the history of humanity’s poor stewardship of the Earth, the world hasn’t ended. The enormity of our self-inflicted wounds of the planet are immense. In our past all kinds of events have severely harmed humanity and yet there are still billions upon the Earth. You have to temper your sense of impending doom with the reality that life is persistently possible through adaptation. If we study Chernobyl, despite the massive release and long term affects on children with cancers in Belarus or the huge numbers of birth defects, or the inability of humans to live in the region, many animal species have actually increased in numbers in that area. Some species adapted, and while their bodies may be riddled with cancerous tumors, they still survive. Most people can’t be bothered to understand nuclear energy, as long as the lights keep working. They can’t be bothered to look to Japan, for they live in Boston and keep doing the same things they have to do each day to pay the bills. 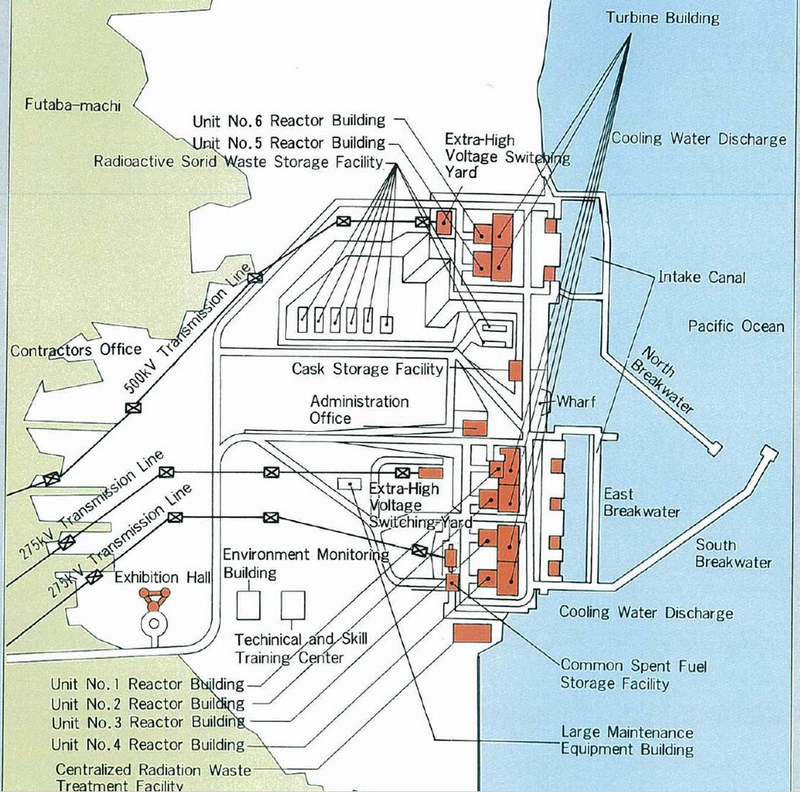 They can’t be bothered to understand there is no way to safely manage the spent fuel rods, or that accidents like this are inevitable due to natural events and stupidity. They can’t be bothered to learn it’s on-going. They can’t be bothered to learn that radioactive isotopes are being released into the ground, air, and water. They can’t be bothered to learn that it’s eventually going to affect their living space. Why? Because if they bothered to learn these things, it would mean the media lies to them. They go to the news, and read magazines, and watch the happy-clappy diversions on the Internet, and thus are enslaved. As long as people do not open their eyes, then they won’t raise their voices, insist upon their natural rights, see the interconnectness of each of us, and prepare. To do those things is WORK. It requires energy, commitment of time, talent, and treasure. Since they feel powerless and helpless, it’s easier to live vicariously through the lives of the false personas of celebrities. If they can think about a famous sports figure, a musician, a pretty actress, then their attention is diverted from reality. The artifice of media enslaves almost everyone. The school systems were created to enslave you by teaching you false histories and ideas about money creation. They were made to create an endless amount of worker bees for their factories. They were made so you would think false dreams from the Gates of Ivory. Since humanity cannot ever be united by the diversity of our different hopes and dreams, then we will always struggle to have power, even though we are born into power by natural law. Thus all you can do is learn and educate yourself and be a good critical thinker. You can raise the clarion, but never expect anyone to listen. You can write countless posts, but mostly you preach to the choir. You can prepare yourself by spirituality, saving seed, gathering supplies, and honing skills. Ultimately, the prepper movement is not about survival. That’s a hard lesson to learn and to digest. The goal of prepping is to live life abundantly as long as we have time. It is to be bold in friendship and romance. If lucky, we leave a legacy of some kind, but mostly by easing the path of our descendants. In many cases, whatever we do to ease their path, results in them struggling less, and so taking life for granted and actually that is often destructive. The juice of life is mostly found in the struggle for existence and makes us cognizant of the fragility of being an aware human being. Create Hope even as you stare into the Abyss. Fukushima is getting some HELP. Japan’s prime minister Shinzo Abe was one of the first foreign leaders to scurry to New York to meet with Trump after he won the US election. What PM Abe did upon returning home was much more telling regarding the results of that visit. Soon after returning to Japan talks with Russia began and a summit was hastily arranged. Usually these kinds of diplomatic meetings involve broad economic or political issues. This one created a major turn of events for Fukushima Daiichi. “The Japanese government and Rosatom State Nuclear Energy Corp. agreed on cooperation in helping with the clean-up at from the 2011 disaster at the Fukushima Dai-ichi Nuclear Power Plant, including radioactive waste management and possible decommissioning. Interesting, I would have loved to be a fly on the wall in that conversation! I would believe the conversation mentioned Nuremberg Trials.